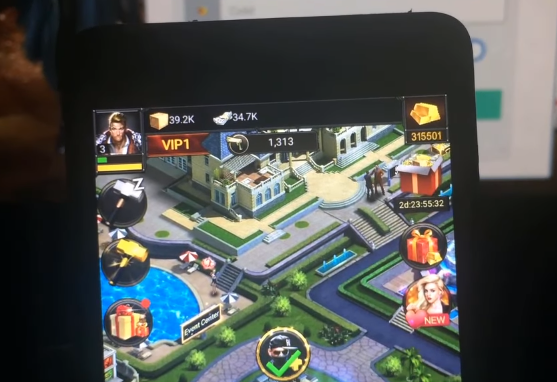 Be free and choose your destiny in Mafia City, the city of vice where you can become a world tycoon, a mafia godfather, the new Scarface or anything else you want to be! 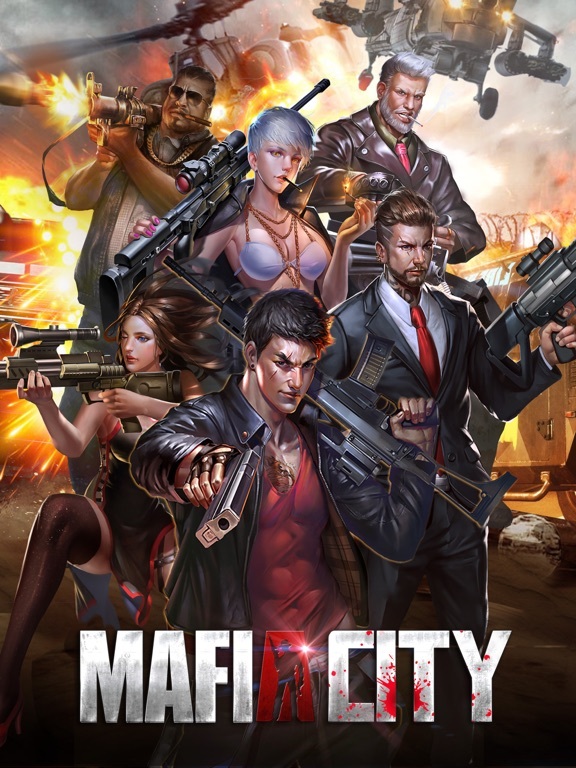 Mafia City is an online multiplayer (MMORPG strategy) crime mafia game. Unite and grow your family into a world-class criminal empire in the mafia game online. Hit the gym, ravage the downtown streets, conquer the urban underworld, and become the ultimate crime lord. Do you have what it takes to be a player? Leave your morals at the door, grab your gun and let’s get it done.